Rufford Top Lock moorings are on the Leeds & Liverpool Canal just a mile away from the small Lancashire town of Burscough and about half way between Liverpool and Preston. 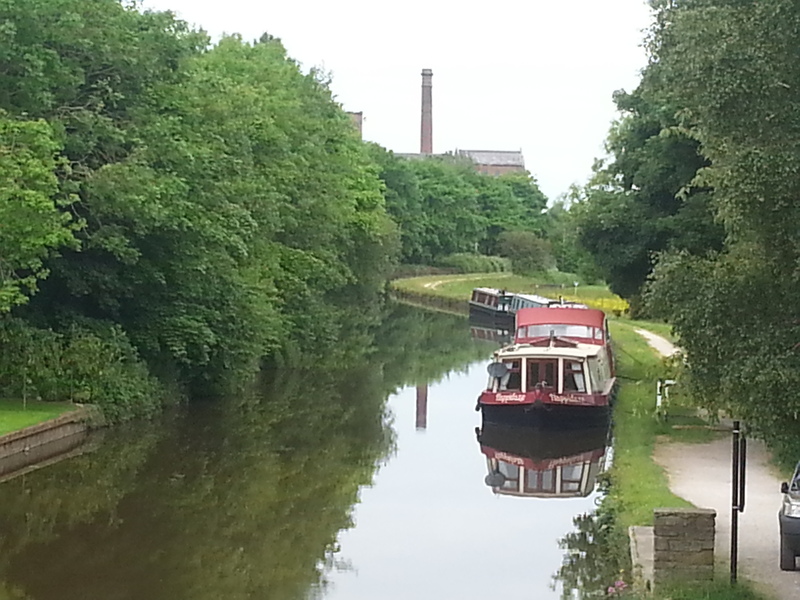 The mooring site is close to amenities including a good selection of restaurants, shops and pleasant walking routes into the delightful west Lancashire countryside. Good road and rail links also provides convenient access to the coast and other parts of the North West of England. 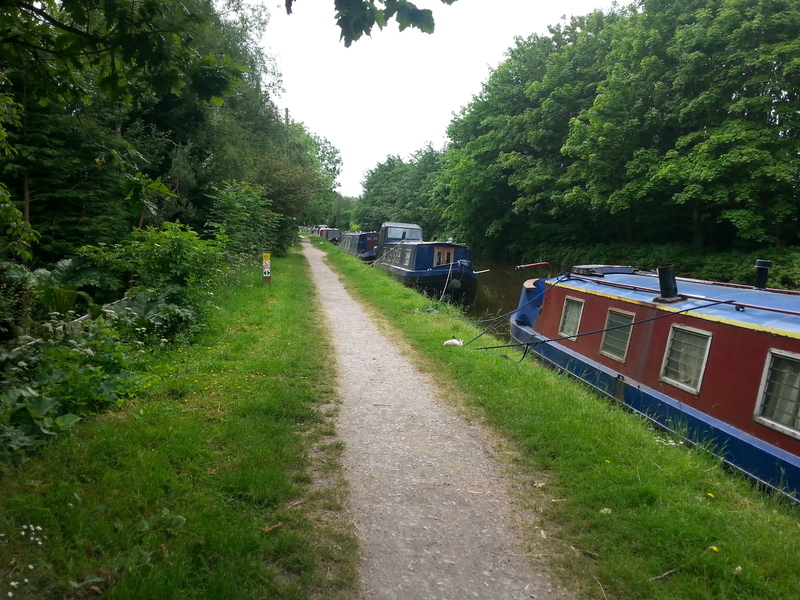 Access to the mooring site is from Wheat Lane which is accessed from the A5209, Briars Lane. 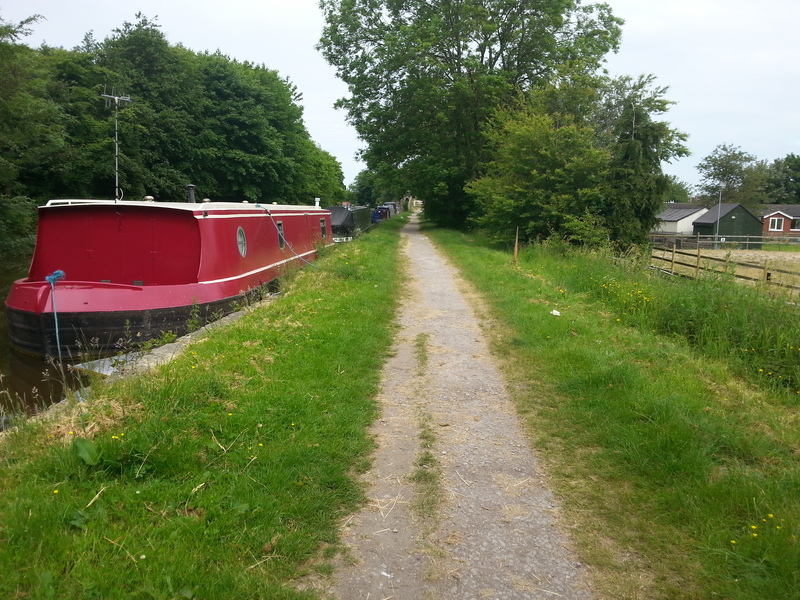 As you turn onto Wheat lane, you will cross the canal at Glover Swing Bridge. 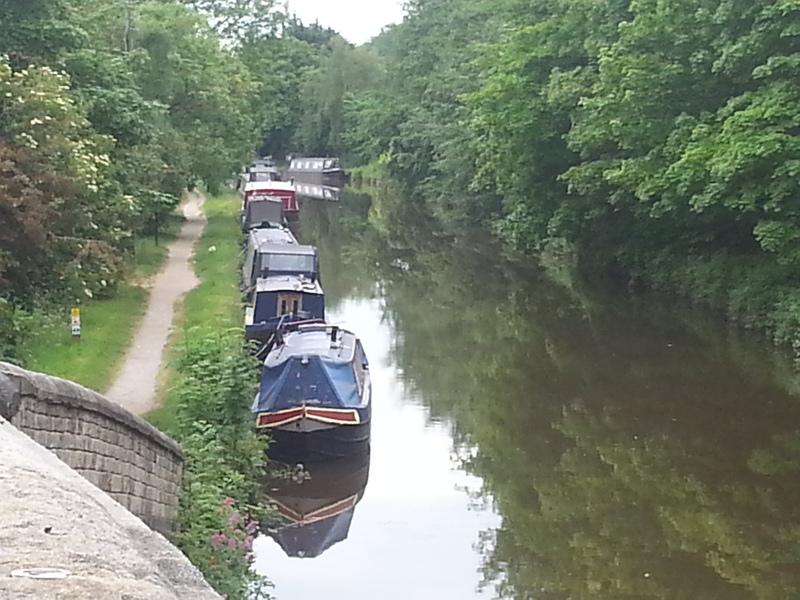 The moorings start approx 50 yards east of the swing bridge. A water point is available at Bridge 1 and is for the use of all boaters. The nearest Canal & River Trust facilities, including elsan, refuse and toilets, can be found at Burscough Bridge, approximately one mile away from the site. 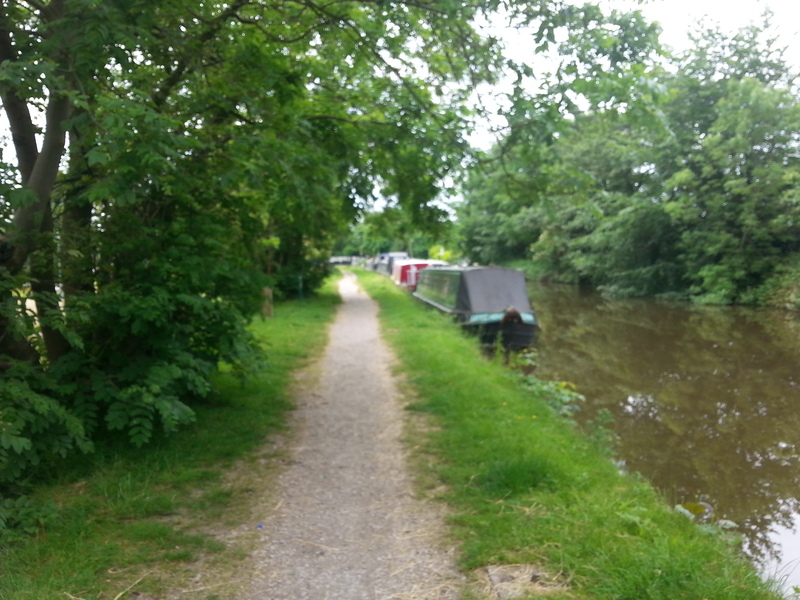 Car parking is not available at this site so mooring customers must make alternative arrangements.